Details about the PC version of Dark Souls, subtitled as the Prepare to Die Edition, was previewed last week by Namco Bandai to the videogame press. And unfortunately, the game appears to be a very barebones and un-optimised port from the console version. For starters, the game is locked to a maximum of 30 frames-per-second (FPS). This is a common and unavoidable problem for many console ports (the PC version of L.A. Noire comes to mind), as the 30 FPS framerate is required for the game’s models to animate properly. The bigger issue, which has many PC gamers in an uproar, is that Dark Souls PC will always be locked at an internal rendering framebuffer of 1024 x 720 pixels. You can change the game’s resolution to match your monitor size, but the graphical quality will still remain the same, becoming upscaled in order to match your window resolution. Forum member Durante has posted a screenshot on the NeoGAF forums, showing how the upscaled graphics will look like in high resolution. Developers From Software were previously interviewed by Eurogamer, saying that they were having a tough time porting Dark Souls to the PC because of their inexperience with the platform. As a result, they are unable to focus on optimising and improving the game’s performance. Lastly, Dark Souls PC requires a mandatory installation of Games for Windows Live (GFWL), the much despised PC digital rights management (DRM) platform by Microsoft. The only advantage the PC version has over the consoles is the free inclusion of the “Artorias of the Abyss” DLC, containing new locations, enemies, and bosses. No release date or pricing has been announced for the console DLC yet. So for PC gamers preparing to die, you must first ask yourself: are you prepared to die with 30 FPS, upscaled 1024 x 760 graphics, and GFWL? 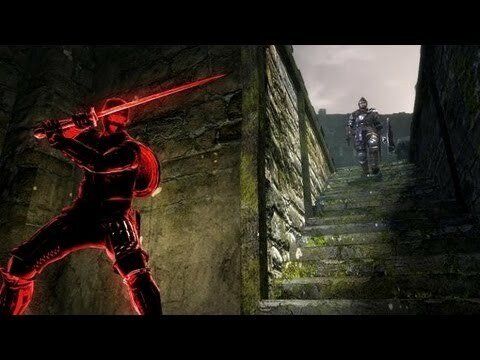 If you cannot accept any of these caveats, then unfortunately, it seems that the PC port of Dark Souls is not for you. 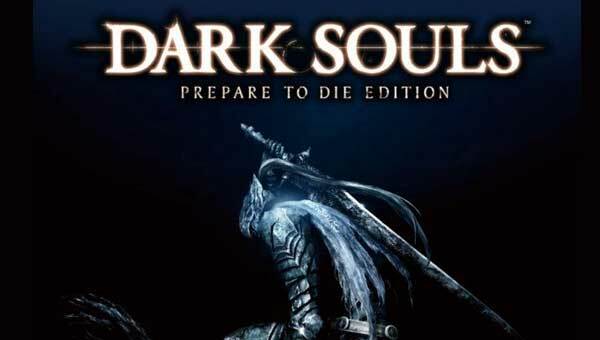 Dark Souls: Prepare to Die Edition is scheduled to be released on the PC on 24 August. The game is currently available for pre-order on Steam. Be sure to check out these in-depth previews by Eurogamer and Rock Paper Shotgun to find out more about how the PC port performs.